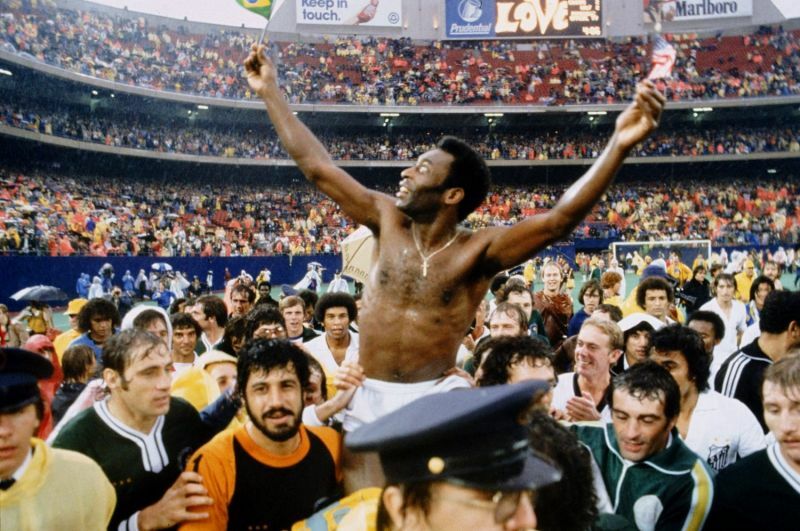 Lionel Messi and Cristiano Ronaldo are great but – in some respects – Alfrédo Di Stéfano, Bafétimbi Gomis and Gerd Müller are greater, find out how here. 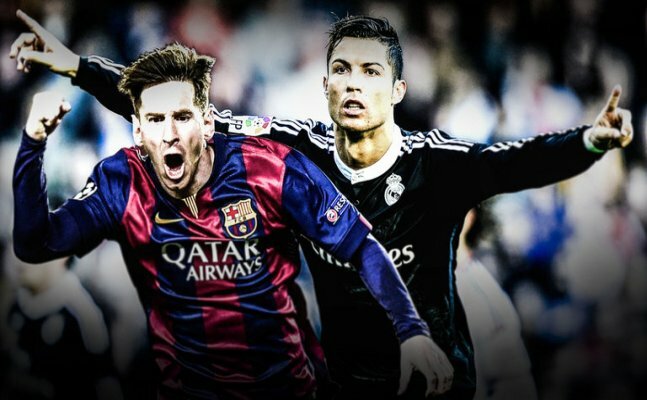 The football star, Cristiano Ronaldo and Lionel Messi need no introduction to the world. They have literally re-written the records books of football. The five-times Ballon d'Or trophy winners and top all-time goal scorer in La Liga and the Champions League regularly breaks or creates records like its nothing. However, the two best players of the world have seen some records that have neither broken by any of them till yet in their career. Ronaldo and Messi are the top highest goal scorer in Champions League history. The Portuguese forwarder has netted 117 times and claims the top scorer, and the Argentine winger lacks just 2 to mark the century with 98 goals in the Champions League. 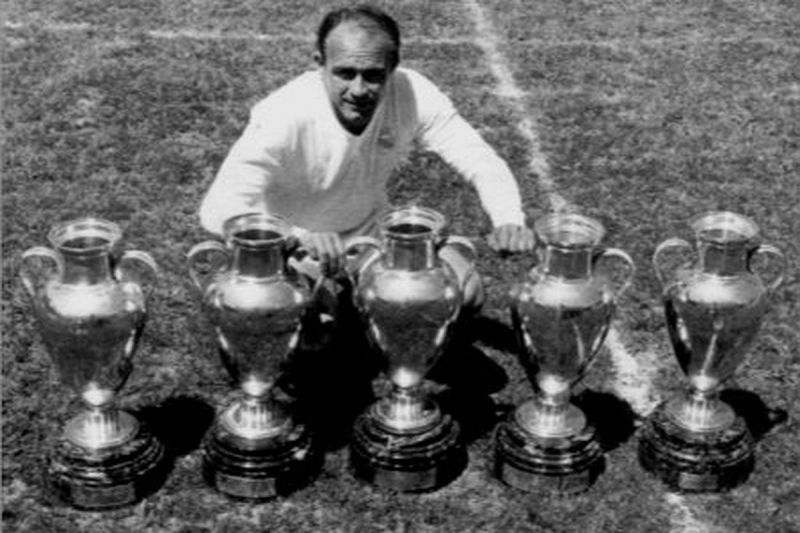 However, it is Real Madrid legend, Alfredo Di Stefano who holds the record for the most goals scored in European Cup (presently known as The Champions League) finals with 7 goals in 5 finals he played in. He won the European Cup with Real Madrid 5 times consecutively from 1955-1960 scoring 308 goals in 396 matches. Messi currently is the top scorer in La Liga history, scoring 369 goals in 403 appearances all for Barcelona. Cristiano Ronaldo lists the second, scoring 297 times in 284 matches for Real Madrid. 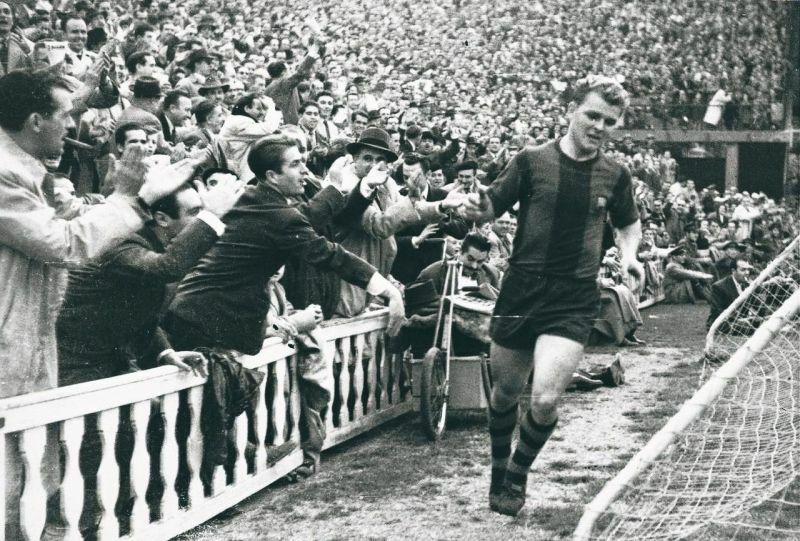 But, it is Laszlo Kubala who holds the record of scoring the most goals in a single La Liga game with 7 goals for Barcelona against Sporting Gijon back in 1952. Messi scored 4 against Valencia in 2012, while Ronaldo put 5 past Espanyol in 2015. Both Ronaldo and Messi have failed to win any FIFI World Cup. The Argentine was honored Gold at the Olympics in 2008 and the Portugal can boast about the Euro 2016 trophy, both with their national team. The all-time record is held by Miroslav Klose, the former German international who scored 16 goals in the finals while Messi scoring 5 and Ronaldo with only 3 goals. Ronaldo and Messi lack any aspects of their football career. However, it is the late Ferenc Deak, who holds the record for the most league goals scored in a season. 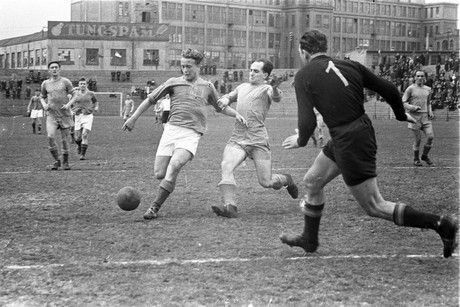 The Hungarian scored 66 goals during the 1945-46 season in the Hungarian league for Szentlorinci AC. Messi and Ronaldo have scored a ridiculous number of hattricks in their career. The Portuguese winger is the only player to score three hat-tricks in a single season with 49 career hattricks and Lionel Messi with 44 in his career.